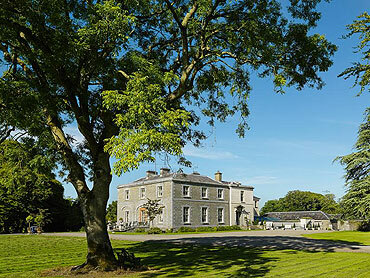 Here you will find some of the finest historic country houses, hotels and castles in Ireland that offer bed and breakfast accommodation. 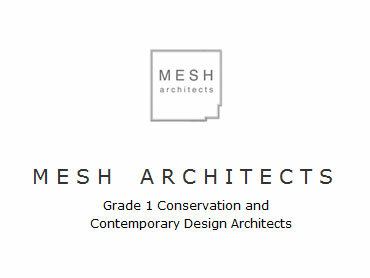 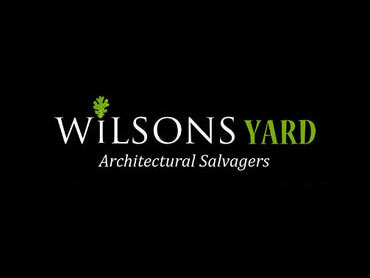 If you are the owner or manager of such a venue and would like to be listed please contact us for details. 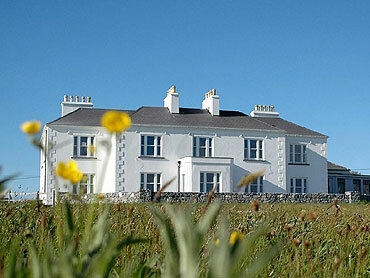 Georgian Villa offering charming accommodation in the heart of the Burren region. 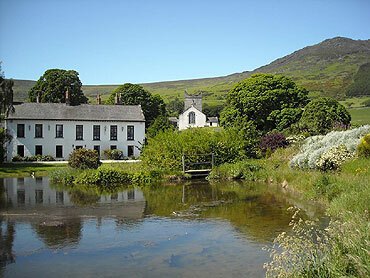 Charming, luxury guest house beautifully situated on the Wild Atlantic Way. 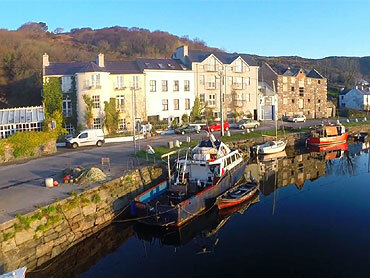 Restored Harbour Master’s house overlooking the harbour in Clifden with 15 bedrooms. 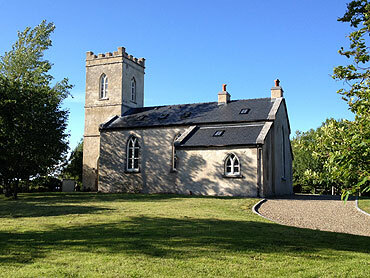 A 200 year old restored and converted church about 20 minutes from Galway City. 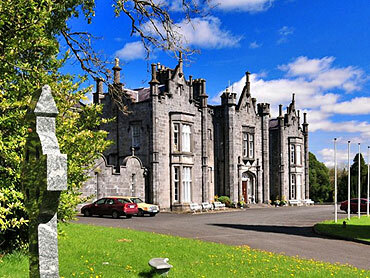 One of Ireland’s finest luxury castle hotels set in a private 700 acre estate. 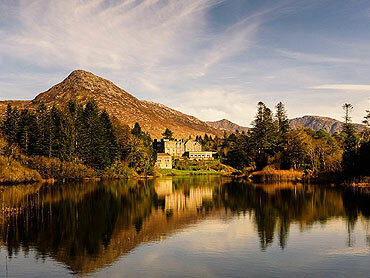 A perfect place to holiday in Connemara on the shores of Ireland’s Wild Atlantic Way. 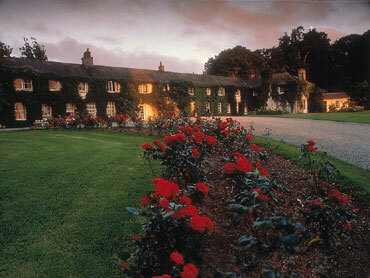 The most enchanting Country House Hotel & Restaurant on the Ring of Kerry. 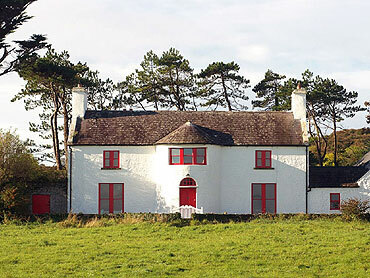 A fine Strawberry Gothic style cottage ornée in a peaceful setting on its own miniature park. 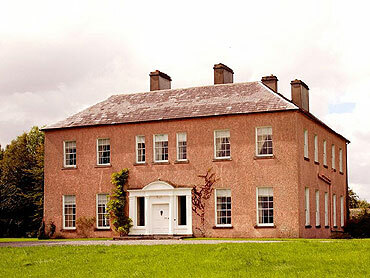 A beautiful and historically significant 18th century Irish Country House. 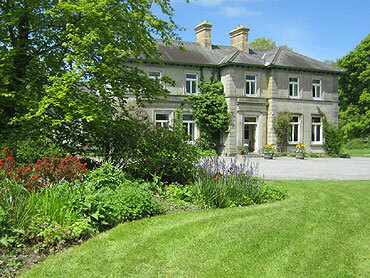 Magnificent 17th century manor complemented by its incredible countryside surroundings. 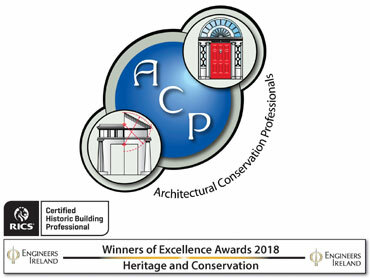 A fully restored family run Georgian House with 3 acres of walled mature gardens. 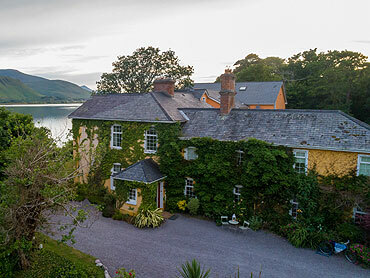 Classical Georgian family home with stunning views of Lough Conn. 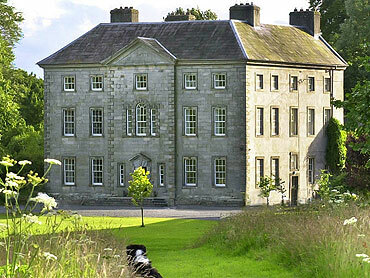 Romantic castle in 1000 acres of woodland and forestry on the banks of the River Moy. 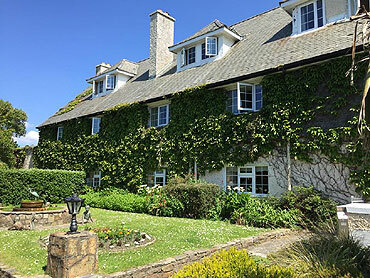 An impressive 18th Century Manor House with a central courtyard of Cottage Suites. 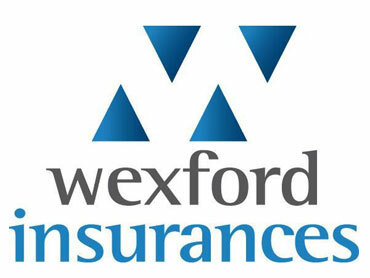 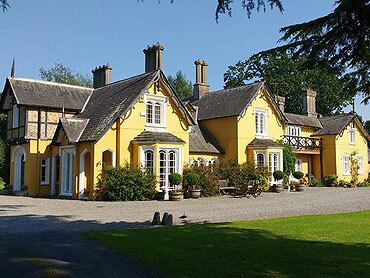 Luxury country house hotel on a private 500 acre estate in the West of Ireland. 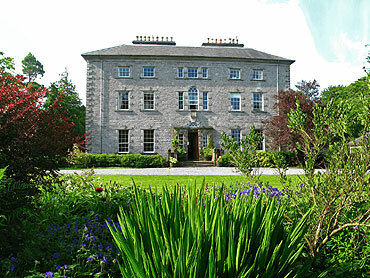 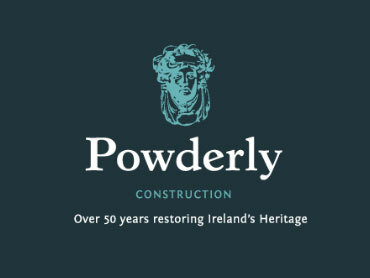 A historic Irish Country Manor offering luxury accommodation and exquisite dining. 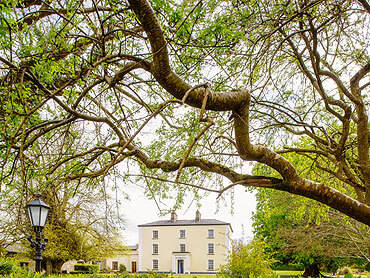 A country house set in 530 acres of peaceful parkland with its own walled garden.